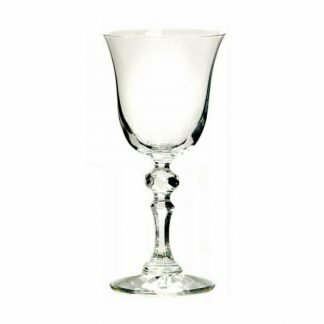 Glass goblets have a very classic style, featuring decorative and ornate designs. 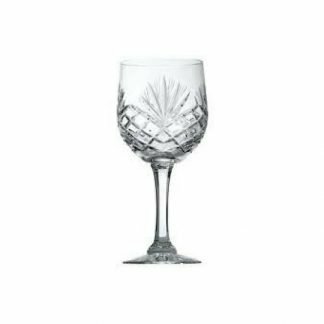 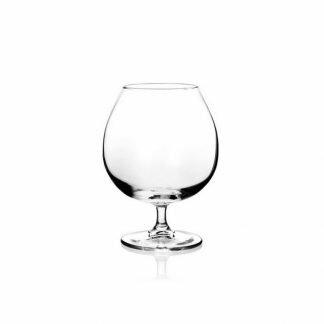 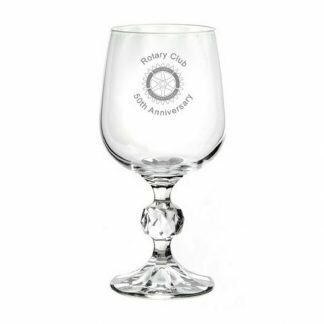 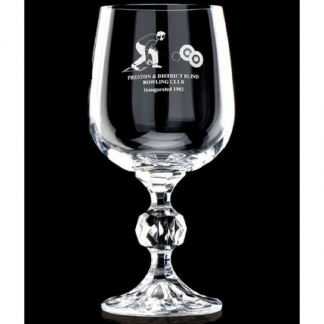 Here you will find a good range of promotional glass goblets, perfect for ceremonial occasions, awards or gifts. 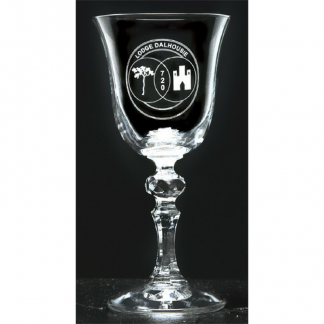 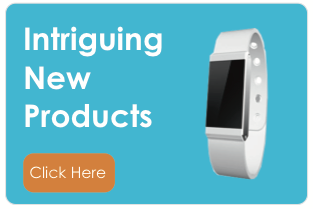 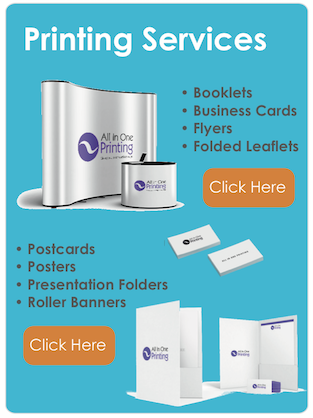 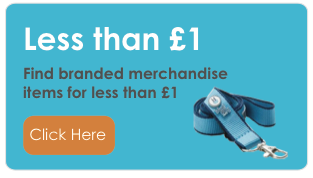 Whether you are a high-end hotel, club, society or personalised gift shop, we have a style to suit you. 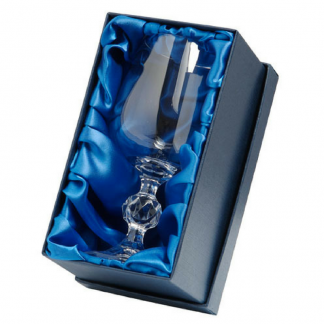 Our range consists of ornamental and decorative goblet styles with a touch of sophistication. 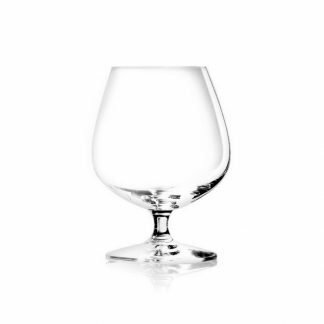 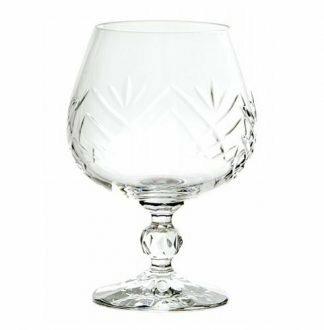 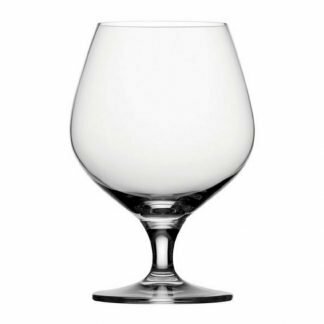 Made from fine crystal, our personalised brandy glasses, engraved port and sherry glasses and branded wine goblets will ‘wow’ your customers. 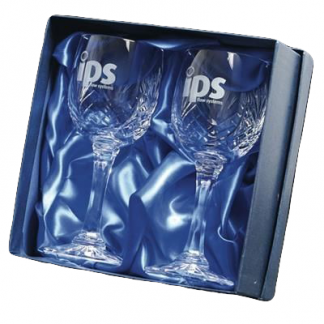 Our branded goblets are packed in bulk whereas, our promotional gift glass goblets come in a presentation box with satin lining, perfect for special occasions.